Giatrosofia.com is a website that provides information about herbs. 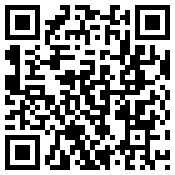 Now you can have access on all of this information easily from your mobile via this usefull application. Ανώνυμος 27 Μαΐου 2013 - 4:21 π.μ. to look good if you're careful. On the other hand, the Nano worked fine, but after a couple of hours of steadicam work, my arms were getting tired.